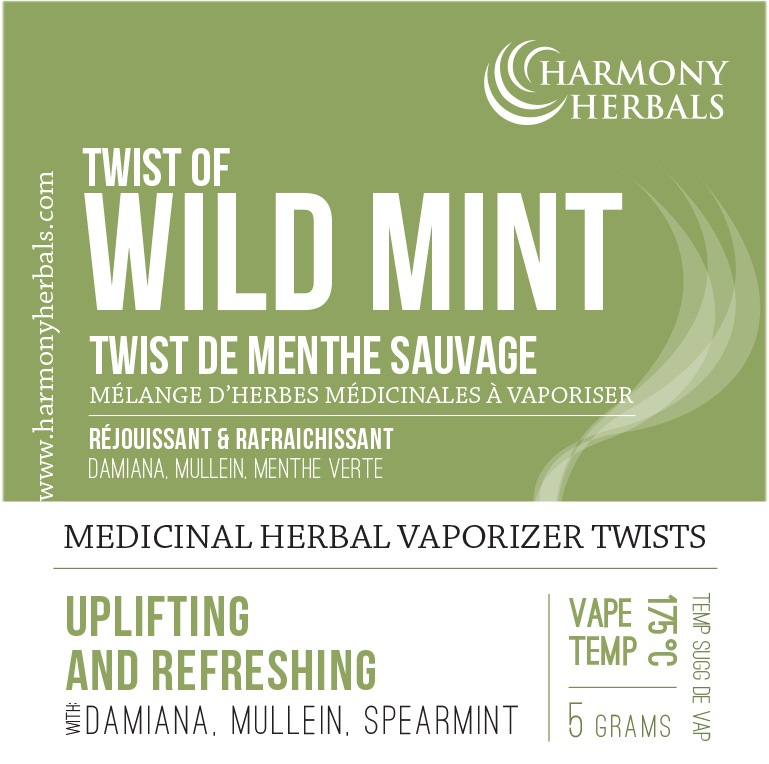 These 100% natural herbal vaporizer blends (can also be used as smoke blends in pipes or rolling papers) come in 4 delicious flavors, each with a unique healing effect. 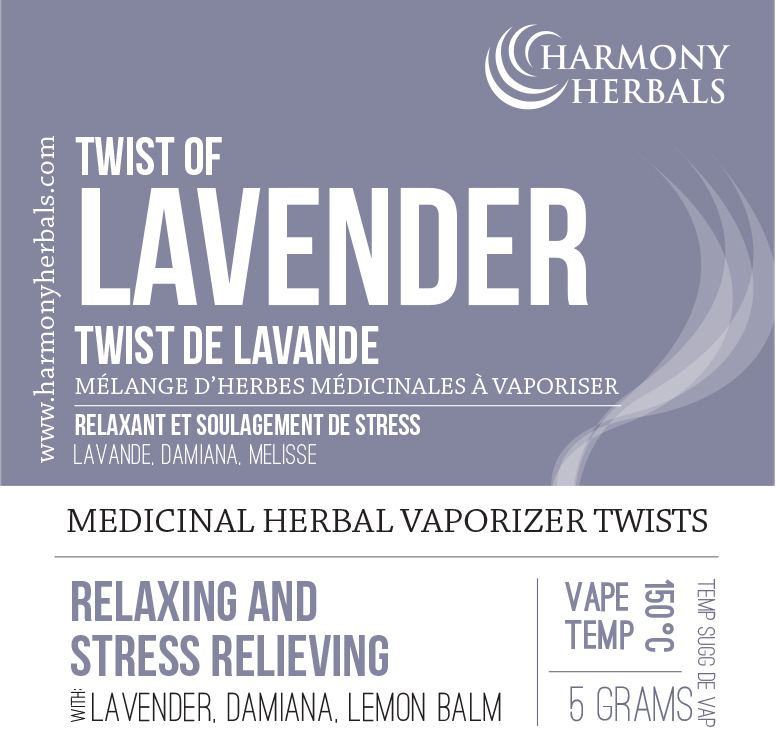 Lavender: Deliciously calming and with a delicious Lavender flavor, this blend helps bring peace and ease to your day or evening. Research has shown that Lavender can help reduce restlessness, lift low spirits, promote restful sleep and also help with digestion and upset tummies. Despite it’s delicious citrus flavor, Lemon Balm is actually a member of the mint family. 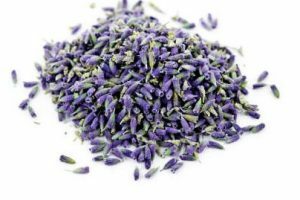 Similar to Lavender, it was used as far back as the Middle Ages to reduce stress and anxiety, promote sleep, improve appetite, and ease pain and discomfort from indigestion (including gas and bloating, as well as colic). 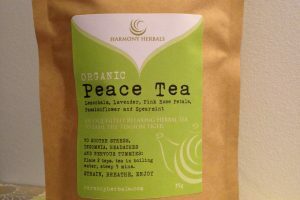 The blend is perfect and balanced out with the relaxing and nervous system rejuvenating Damiana (see more info on Damiana here). 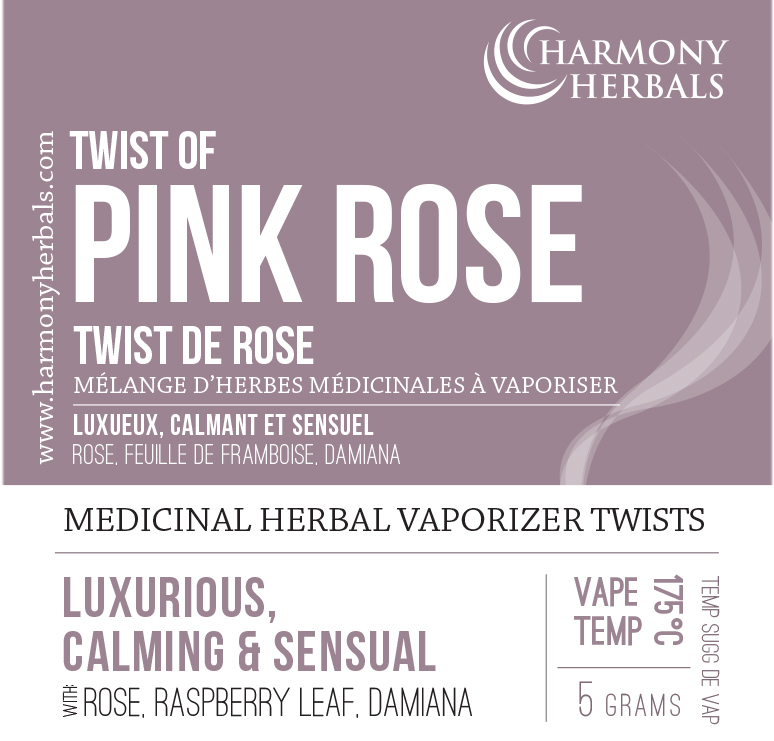 Rose: Pink Rose petals pair with Raspberry Leaf and Damiana for a luxurious and floral healing vapor. 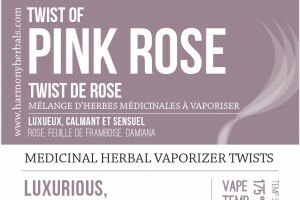 The feminine and sensual Rose is not simply a beautiful fragrant flower, it has also been used medicinally for centuries. Considered to be gently anti-depressant, aphrodisiac and anti-inflammatory, Rose petals calm and uplift us and help us view the world, well, with rose colored glasses! 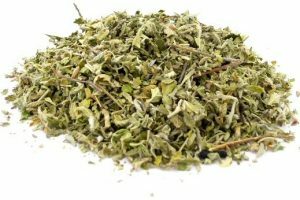 Raspberry Leaf is a delicious plant that has been used by the Native American tribes of North America as an additive to their ceremonial smoking blends. 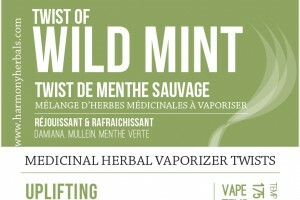 It is full of vitamins and minerals and it’s fluffy leaves produce a lovely and full-bodied smoke or vapor. 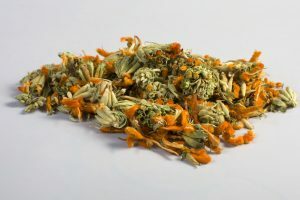 Damiana adds to the sensuality with it’s revered aphrodisiac properties, bringing us out of the mind and into the body for a more sensual, connected and calm state of being. 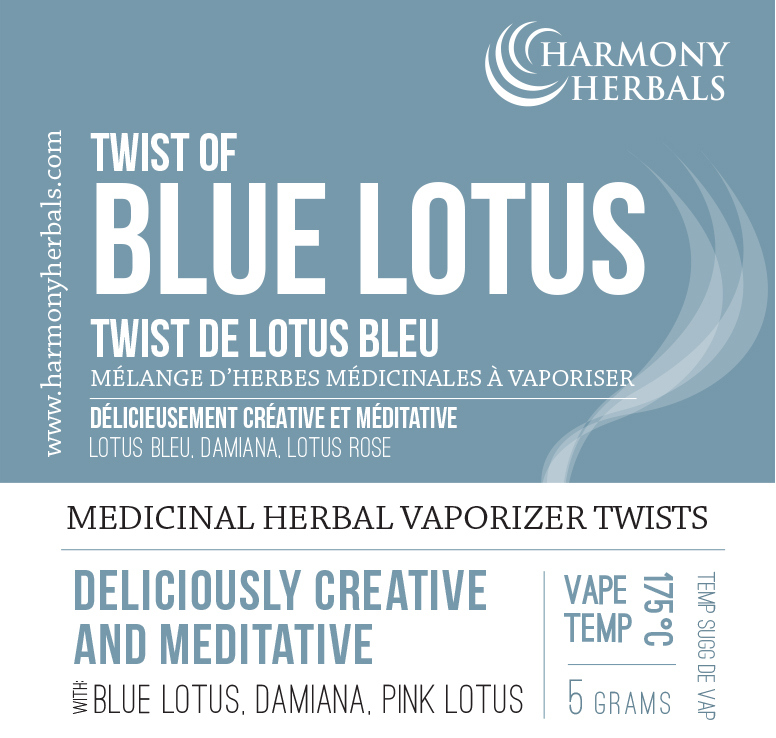 Blue Lotus: Blissful, meditative and creative, two different Lotus Flowers pair together with Damiana for an otherwordly vapor. 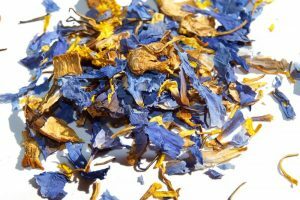 Blue Lotus, the relaxing and euphoric sacred flower of the ancient Egyptians, was used in ceremonies for it’s blissful effects. 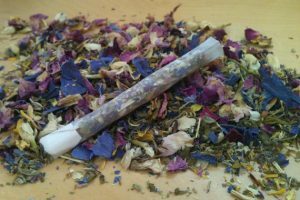 Considered a sensual tonic and mood booster, the Lotus was traditionally soaked in wine and then enjoyed as a beverage, as well as smoked in a water pipe. 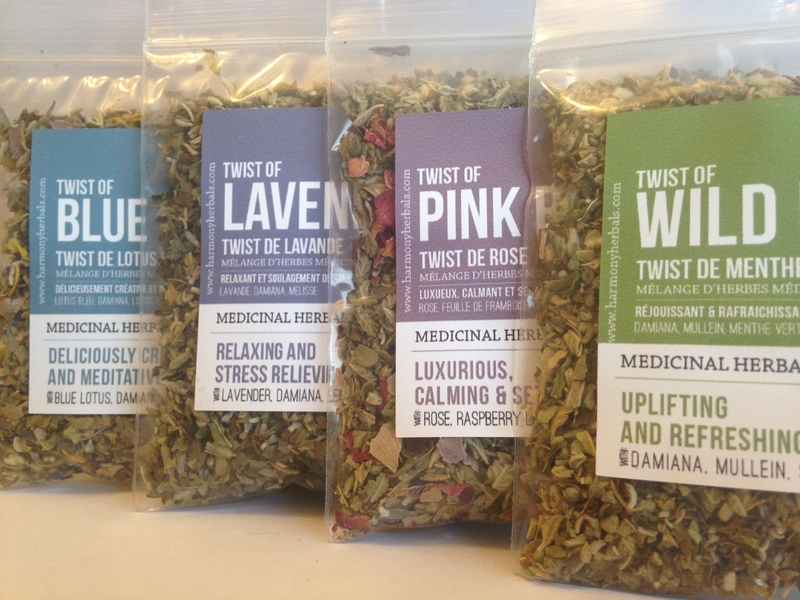 Apart from it’s powerful beauty, Pink lotus is held sacred because of the relaxing, meditative effects it can produce. In the Buddhist religion, Pink Lotus represents forgetfulness, vitality and purity. 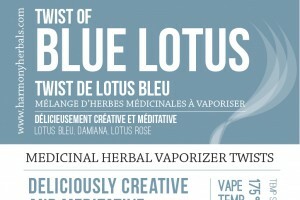 Damiana helps carry the Lotus and together they produce a creative, inspired and relaxed state of mind. 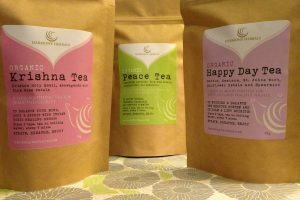 Categories: Best Sellers, Herbs For Anxiety, Organic Blends, Single Herbs, Potent Packages. Wow. I just received my 4 pack sample. I am impressed! 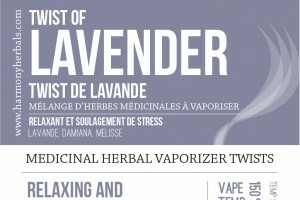 I am new to vaporizing herbs and am so happy I happened upon this website! 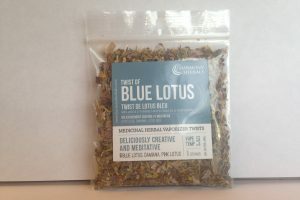 My favorite is the blue lotus for daytime and at night I have mixed chamomile with the lavender twist. 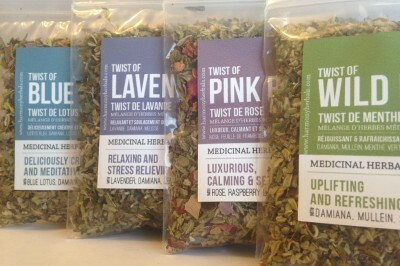 Oh I love herbs! !